Would You Wear… Glitter Booties? Is it possible to have a girl crush on a pair of shoes? 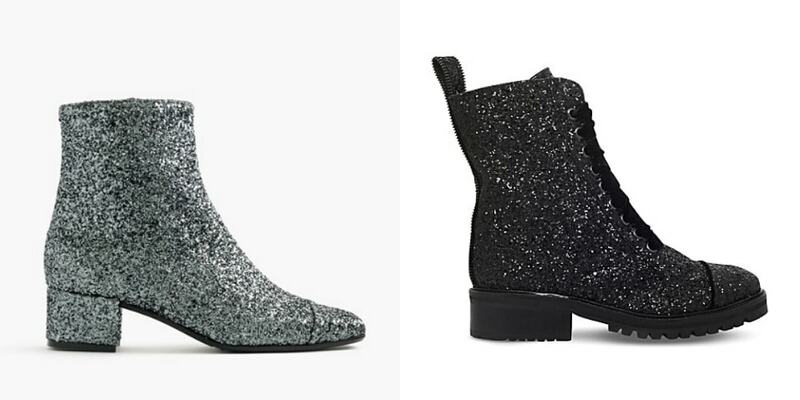 Fun fact: It’s totally okay to wear booties covered in glitter and sparkles. 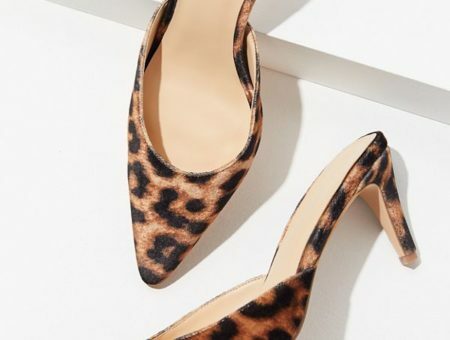 Actually, it’s more than just okay; it’s fall’s hottest shoe trend. And we Couldn’t. Be. More. Excited. 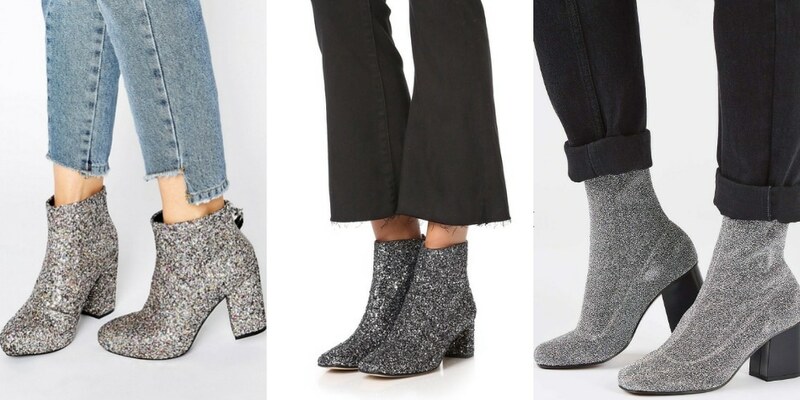 Glitter booties: yes or no? We’ve got to know, would you wear them? Let us know below! 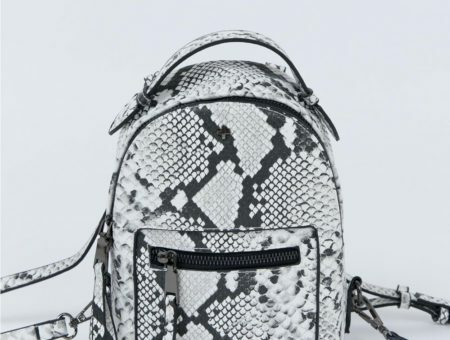 Tags : Fall 2016, fall trends, glitter, Holidays, Shoes, Would You Wear? Previous Would You Wear… Detached Sleeves? Next Would You Wear… a Camouflage Utility Jacket?